William (Ralph Ineson) and Katherine (Kate Dickie) and their children Thomasin (Anya Taylor-Joy), Caleb (Harvey Scrimshaw), Mercy (Ellie Grainger), Jonas (Lucas Dawson) and the baby Samuel have come to the American colonies for a fresh start, hoping that they’d have more chances there than in the UK. In the first settlement, things don’t go as planned, so they move on and find a beautiful piece of land. But there is something in the woods next to the house. Something that drags off Samuel while Thomasin is supposed to watch him. Something that keeps the crops from growing. And the family starts to become more and more suspicious that witchcraft is involved – witchcraft that seems connected to Thomasin. 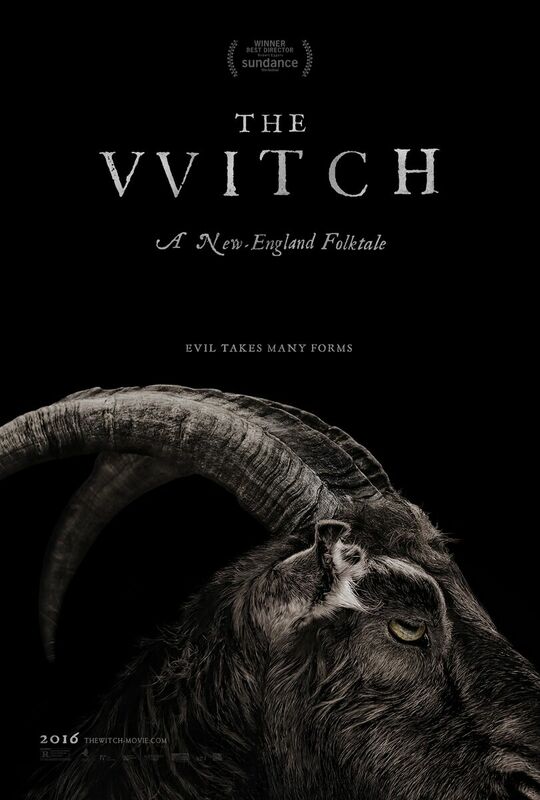 The VVitch is an atmospheric, tense film that manages to package an old story in old clothes and feel entirely fresh for it. I enjoyed it a lot.